Through The Hawthorn School’s outstanding facilities and extensive grounds we offer a number of activity courses for both pupils and non pupils to attend during the school holidays. Mega Days operate during each holiday period with additional seasonally themed days on special occasions. The camp is suitable for boys and girls aged from 4 to 12 years and operates from 8am to 5pm, Monday to Friday. Mega Days offer a wide range of activities for the children to take part in. Whilst working towards the aim ‘fun for all’, our activity timetable gives every child the opportunity to develop cognitively, physically, socially and artistically. The structured format of the day combined with an extensive range of varied activities creates an environment where children are encouraged to make new friends and try new activities. Our Holiday Activity Courses are run by the School and offer an excellent opportunity for children aged 3 to 12 to take part in a variety of enjoyable activities on selective dates during the Easter & Summer holidays. All activities are arranged within a structured programme closely supervised by an experienced team of qualified staff and are Ofsted Registered. Childcare Vouchers are accepted. Sports coaching courses are offered to children throughout the year at weekends and during the school holidays. All coaching sessions are run but qualified coaches with extensive experience of working with all ages and abilities. 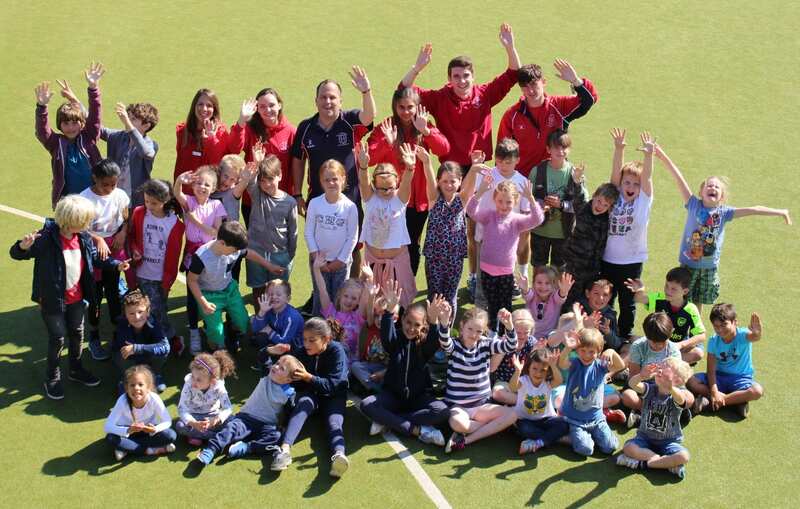 The Sports centre is delighted to be working alongside some of the best coaches in the area, including strong links with Crystal Palace FC, Surrey Netball and Surrey Cricket.